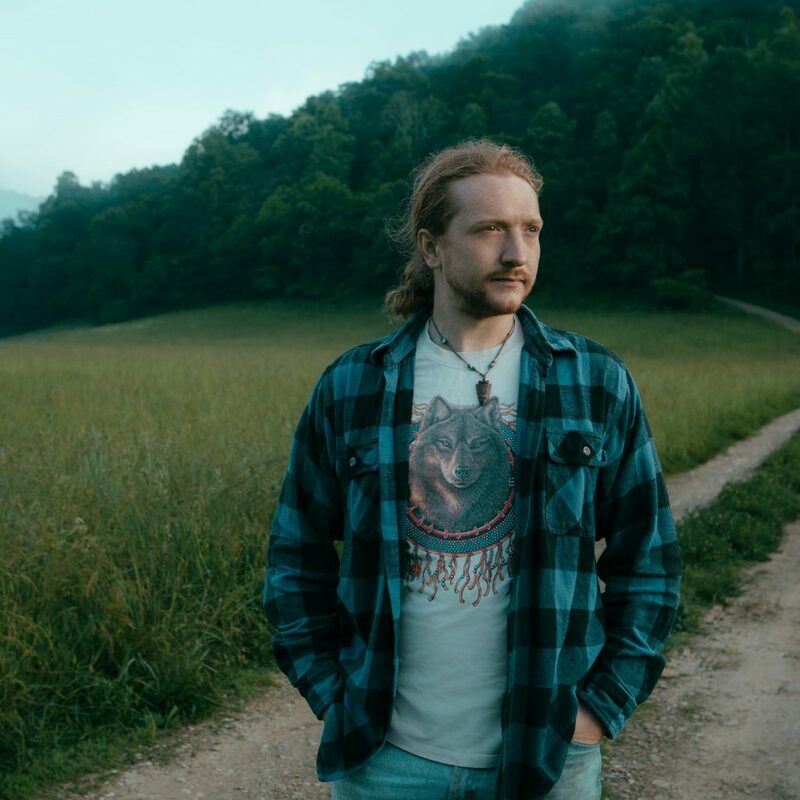 Tyler Childers is a singer whose star has been rising for some time now – he was nominated at the Americana Honors & Awards as Emerging Artist of the Year and his shows have been selling out, sometimes only in a few minutes. It’s not hard to see why – Childers’ sound is unique. An intense fusion of folk, bluegrass and country with a raw, emotionally-gripping tinge that’s halfway between a confession and a holler. He’s earned praise from – and comparisons to – John Prine. He’s been on the road constantly since he put out his official debut LP, Purgatory, and he’s shared stages opening for Margo Price, John Prine and Sturgill Simpson (who co-produced the record with Johnny Cash engineer David Ferguson). We can’t wait for him to take the stage at End of the Road.